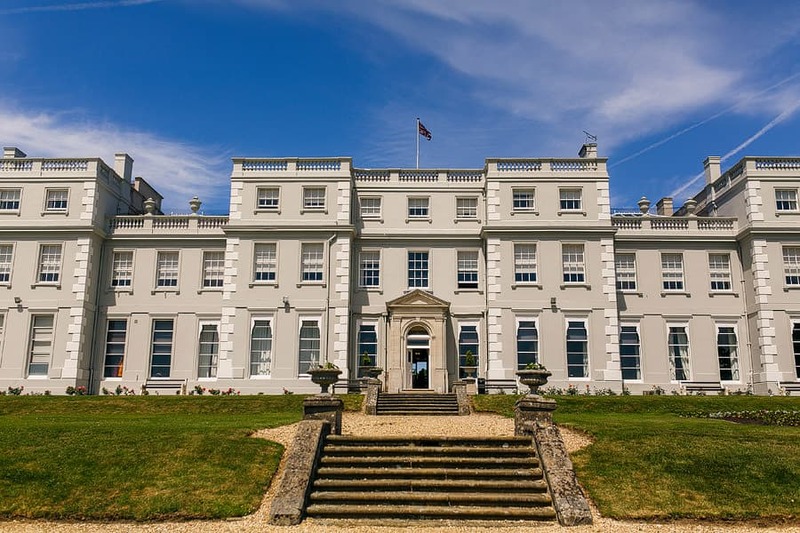 Wokefield Park, is a stunning venue for your Asian wedding, set in the heart of Berkshire. With its beautiful lawns, gardens, picturesque lake and 250 acres of parkland, Wokefield Park, has a special feel of romance for your wedding day. The Mansion House, built in the 18th century, has been restored to retain its original character and its interiors feature lavish fabrics and period detailing. The Mansion House, has a choice of 4 spaces, ranging from 60 to 350 guests, all the rooms have an elegant country charm, that will add character to your special day. De Vere Wokefield Park, offers a beautiful backdrop for your special day and can hold large celebrations so you don’t have to cut down on your guest list. The luxury suites, are perfect for bridal preparations and even creating stunning wedding portraits. This venue is an Asian wedding photographers dream, with plenty of grounds for beautiful wedding photographs, Wokefield Park, is perfect for your guests to relax and for you to enjoy your wedding day. 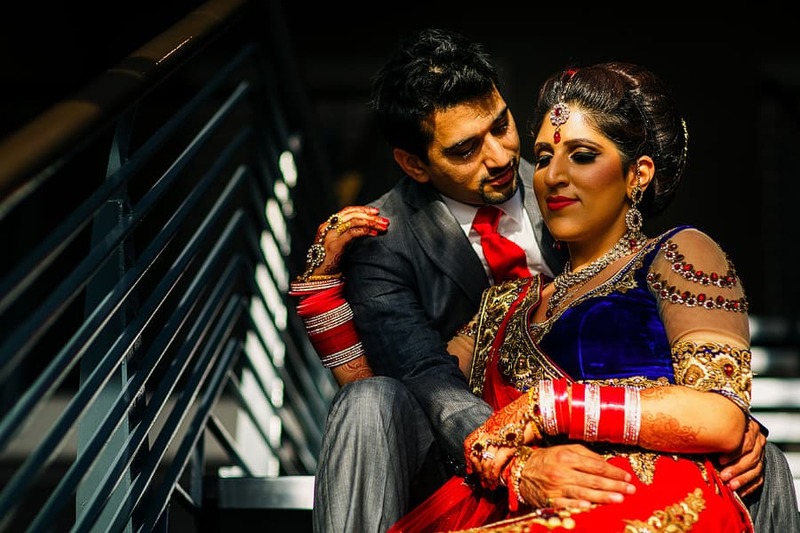 If you are considering a wedding at De Vere Wokefield Park, then please do not hesitate to contact me to discuss your asian wedding photography requirements.